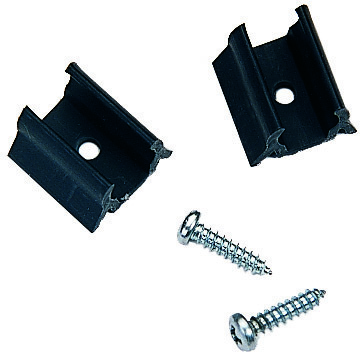 Storage clips for detachable goosenecks. Sold in pairs. Mounts with screws (provided).